Microsoft is rolling out third Windows 10 Creators Update Preview build to Windows Insiders in the Fast ring this week. Calm down, Redmond? Nope, it can’t. 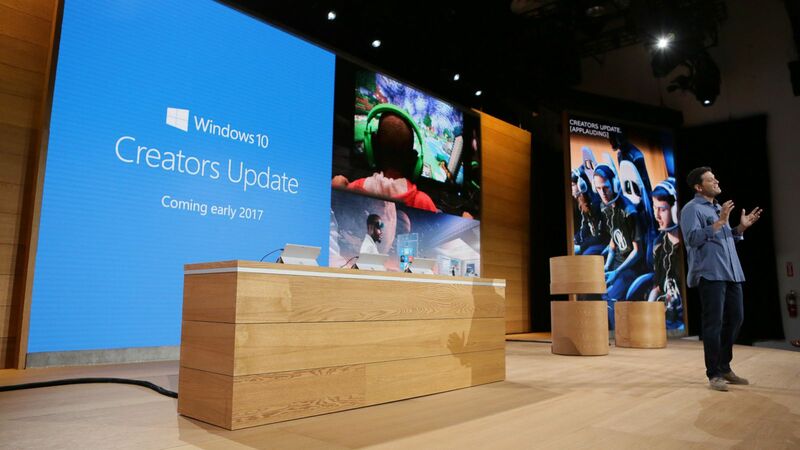 The company is expected to release the upcoming major upgrade to Windows 10 users on April 11. And since we are less than a month away from that release date, Microsoft should be preparing the RTM build before it could start rolling out Windows 10 Creators Update to the public. For more details, please visit the announcement page. Ready for the latest Windows 10 Creators Update Preview build? If you are enrolled in the Windows Insider Fast ring, you can get the latest build from Windows Update.